Well if you haven’t heard, Japan or perhaps just the government or at least some of the Japanese people or many of them or over half of them or at least the number that will allow this to happen but “THEY” are going to re-start the Sendai Nuclear Plant even after their knowledge about the risks as exampled with the continuing Fukushima disaster that is like the gift that keeps on spewing! The Sendai Plant will be the first nuclear plant to reopen since 2011. Ok. That’s not the funny part. Now Tubularsock does admit that he at times has a bizarre sense of the absurd but this is got to take a cake. Or at least a muffin. Mt. Ontake erupted just a month ago …….. just so you are clear Sendai Nuclear Plant is only 40 miles from this active spewing volcano! Care for funnier? The Sendai Nuclear Plant is also only 31 miles from Mount Sakurajima, an extremely active volcano which erupts on a regular basis. Now what could possibly go wrong with this scenario? Now there is active anti-nuclear opposition but the government wants to restart Japan’s nuclear industry because ………….. TAPCO owns the government. So the people don’t really get a say UNLESS they shut down the country. Oh don’t count on that ……… some people have even moved back to the Fukushima area because the government said it was safe to do so. It is so safe that Tubularsock is going to open THE FIRST EVER tanning spa where your tan comes from the “inside” out in just a matter of days. What could be better? No tanning beds …….. you just sit on the spa’s deck and tan away. EVEN AT NIGHT! THE TUBULARSOCK EVER-GLOW TANNING SPA and sake bar. With pre-cooked sushi from the sea. Reservations available, reasonable rates for the unreasonable. Now don’t think some silly people are not attempting to warn the officials. 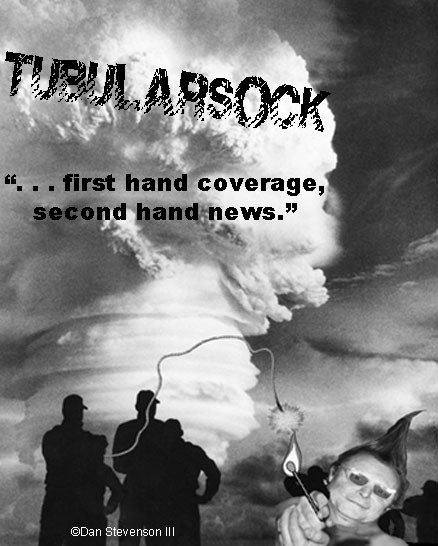 Oh did Tubularsock mention the INCREASE in seismic activity in the area? 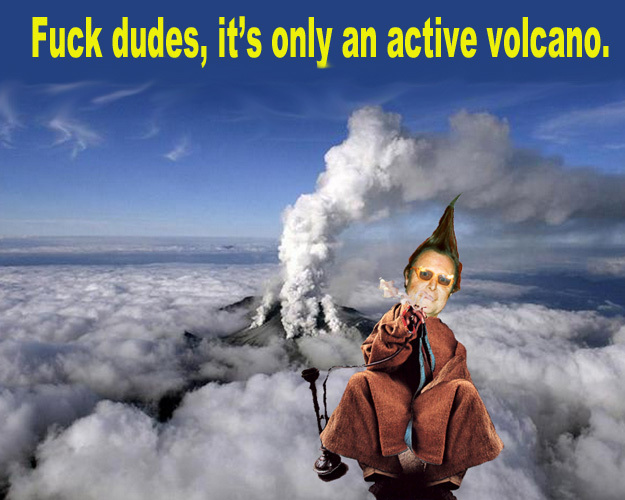 But not to worry ……… The Government regulators RULED OUT a major eruption! The Government regulators RULED OUT a major eruption! 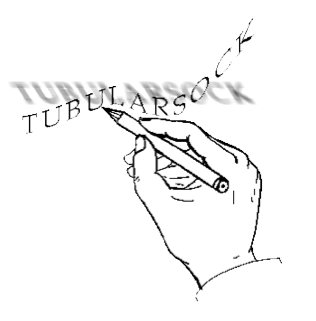 Tubularsock just had to repeat that. So perfect, The Government regulators RULED OUT a major eruption! Now come on …….. that’s funny!